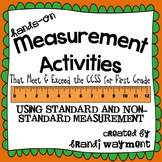 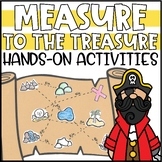 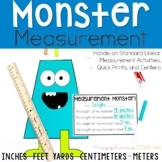 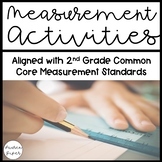 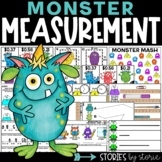 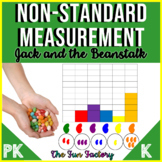 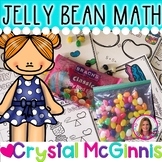 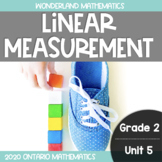 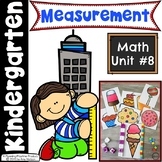 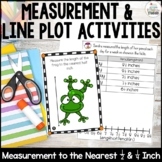 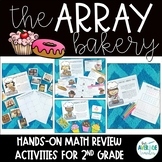 You and your class will enjoy these hands on measuring activities! 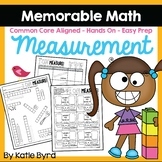 Students will practice Ordering by length, comparing length using an indirect object, measuring using standard or non standard unit. 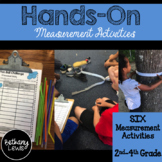 Students use their hands as non-standard units of measure to measure items around the classroom and then compare the measurements. 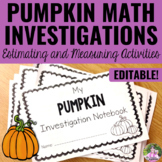 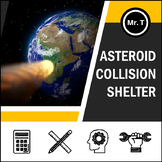 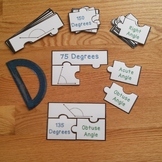 Also included in: Interactive Math Review Activities GROWING BUNDLE!